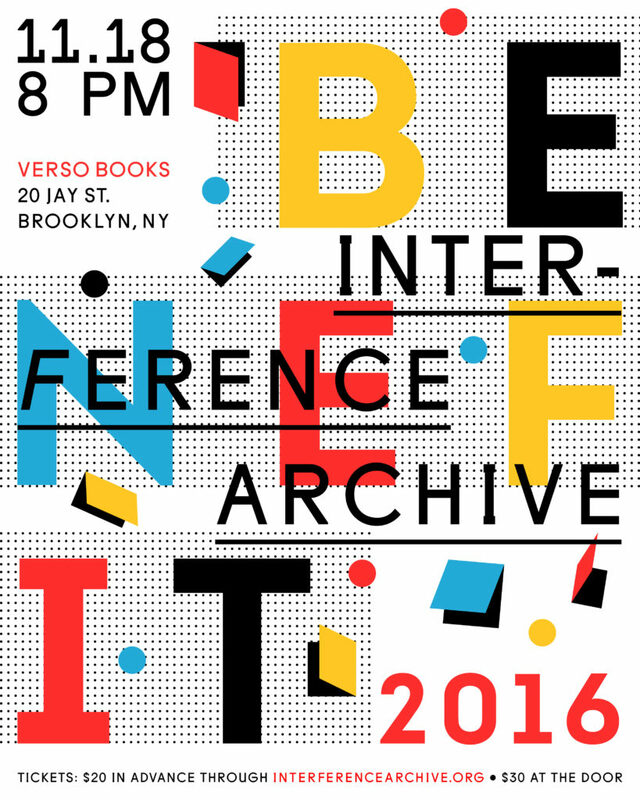 Join us for an evening of friends, refreshments, and social movement history as we raise money to support all the amazing exhibitions, public programming, and collections at Interference Archive. Get your wallets ready for our amazing silent auction of social movement ephemera! Advance tickets available online starting at $20.